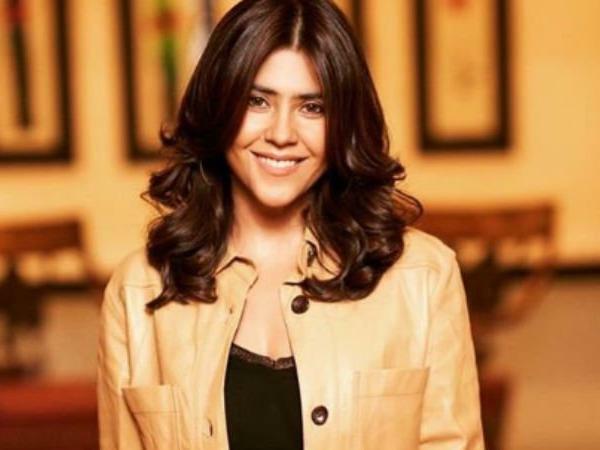 Mumbai: Following in the footsteps of younger brother Tusshar, Film and television producer Ekta Kapoor has welcomed a baby boy via surrogacy. According to a Mumbai Mirror report, the baby was born on January 27 and the TV mogul will bring him home soon. Filmmaker Hansal Mehta, who has worked with Ekta Kapoor for the web-series Bose-Dead/Alive, congratulated the new mother on Twitter. “Many congratulations and lots of love dearest @ektaravikapoor. Welcome to parenthood and joy”, he wrote. Tusshar became a single parent via surrogacy and welcomed his son Laksshya in 2016.